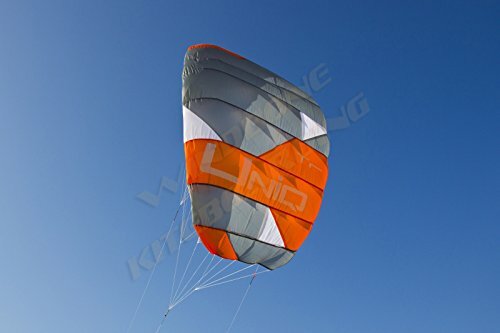 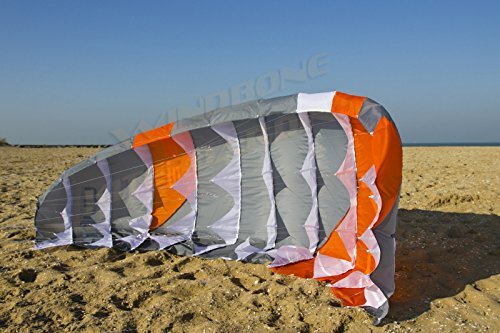 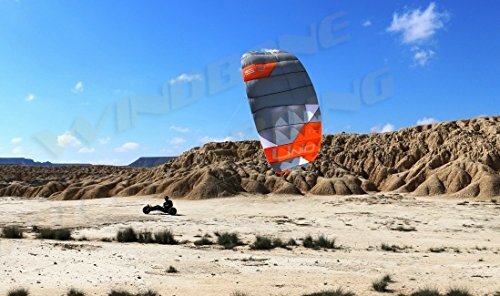 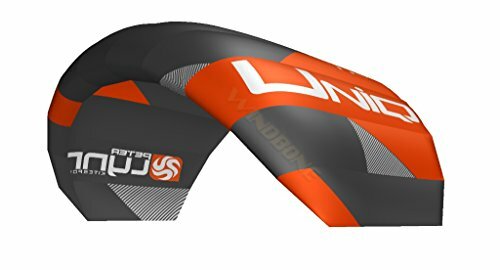 New, Revolutionary Single Skin Kite – Peter Lynn UNIQ TR Trainer 2.5 Single Skin Power “Foil” Trainer Kite for Kiteboarding, Snowkiting, Landboarding, Buggy, Traction, and/or Power Kiting. 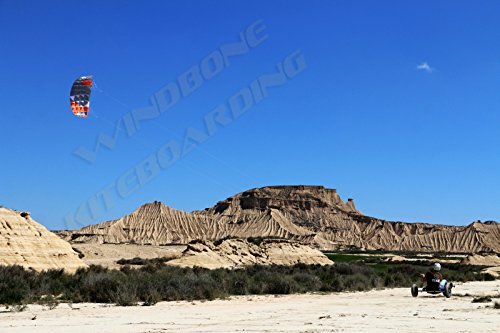 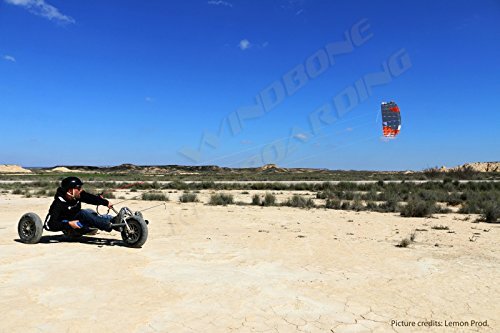 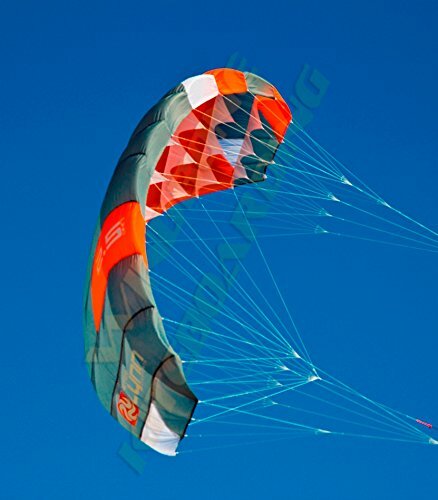 Industry Game Changer – All New Single Skin Power Kite from the kite experts at Peter Lynn – No Cells or Ribs / Chambers to blow out in crashes, plus Less Material for the most efficient and effortless flight – amazing performance, durability, and fun.. 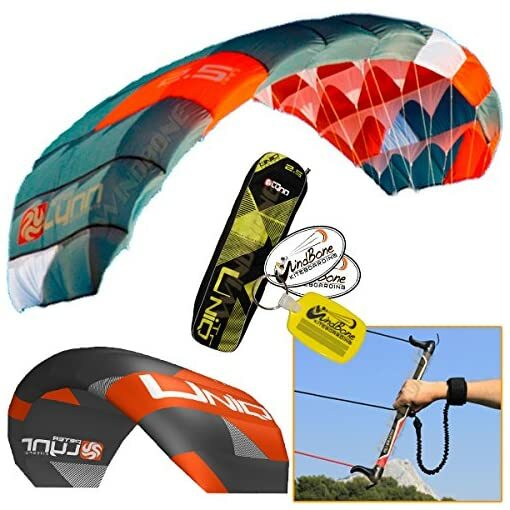 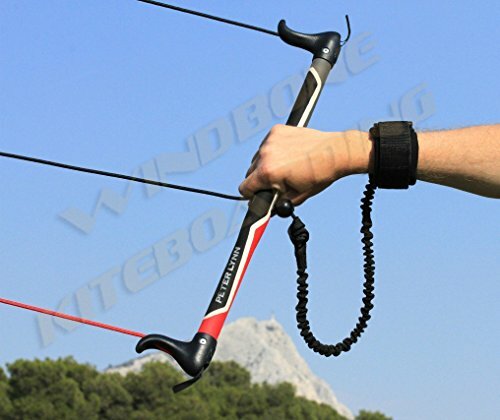 Complete Peter Lynn Premium Trainer Single Skin Power Kite package includes:: Kite, Fixed 3-Line Control Bar/Line-Set, Safety Wrist Leash System, Kite Manual, and Carry Bag.